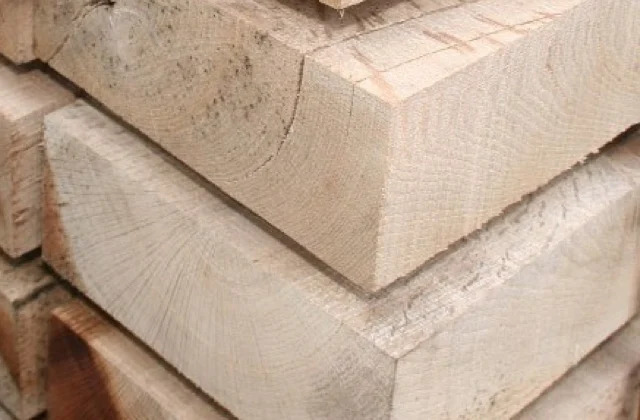 Our range of garden sleepers include treated softwoods, Oak hardwood and reclaimed railway sleepers. These are ideal for creating walls, steps and landscaping and also work well as borders or raised flower beds. Add some structure to your garden with our range of garden sleepers in London, East Sussex, West Sussex, Kent, Surrey, Essex. Create retaining walls, veg patches, raised beds and borders in your garden with our softwood and hardwood sleepers.